We don’t need to tell you what a special day it is for your son or daughter as they celebrate their Bar Mitzvah or Bat Mitzvah. 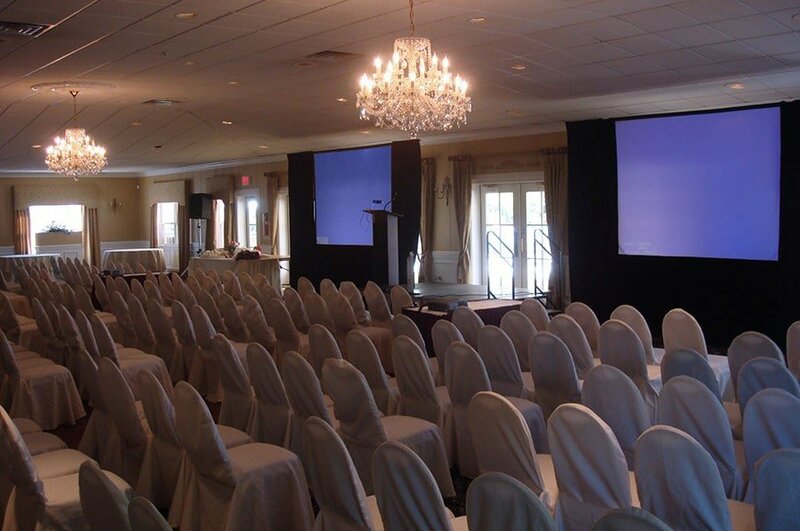 What we do need to tell you is that Penn Oaks Golf Club is the perfect place to celebrate that most special day! We have everything you need – from superstar service and delicious menu – to gorgeous ballroom to host a wonderful party!. With three experienced event planners and a five-star catering staff on site, there is no need to run ragged trying to pull everything together. Planning a Bar Mitzvah or Bat Mitzvah in West Chester is very hassle free with us because we take care of all the little details that you may be too busy to remember. We can also link you up with preferred vendors if you need any recommendations for the area’s best professionals to hire for your Bat Mitzvah or Bar Mitzvah in Chester County..